Savvy Spending: Kroger: Free Simple Truth Organic Ready to Drink Coffee coupon! Clip today, use by 2/3! 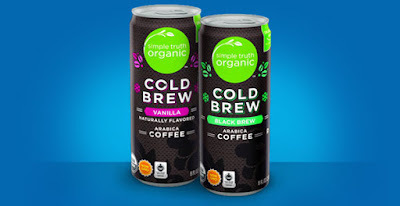 Kroger: Free Simple Truth Organic Ready to Drink Coffee coupon! Clip today, use by 2/3! Kroger shoppers can clip a coupon to their savings card for a FREE Simple Truth Organic Ready to Drink 8-Ounce Coffee.